2017: it's been thrilling; it's been terrible; it's been … a rocky ride. 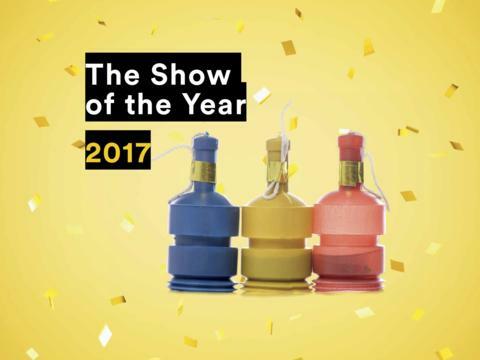 At the Wheeler Centre's annual Show of the Year, we’re bringing together a stellar line-up of comedians, musicians, writers and raconteurs to remember the year that was. 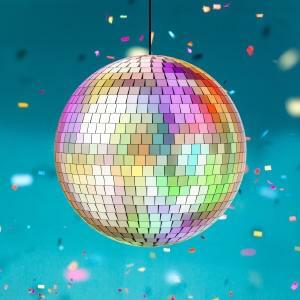 What happened in 2017? Well, President Donald Trump danced at the Inaugural Ball, Wonder Woman kicked arse and Prince Philip snipped his last ribbon. Elections in Kenya and the UK hogged headlines. Eurovision launched in Asia. The Mooch blazed bright and faded fast. Fighting continued in Syria and we were rocked by terror attacks in Libya, Afghanistan, England and Spain. At home, dual-citizenship troubles spread through federal parliament like constitutional conjunctivitis. We said goodbye to Dr G Yunupingu and John Clarke. Flume won a Grammy, Nicole Kidman won an Emmy and the AFL Women’s League was a rip-roaring success. 2017 didn't always treat us right (nuclear war threats, postal surveys, The Mummy) but it had its charming moments (BBC Dad, Beyoncé’s twins). The year crept up on us fast; let’s send it packing in style. Casey Bennetto is an award-winning writer, musician and radio broadcaster. 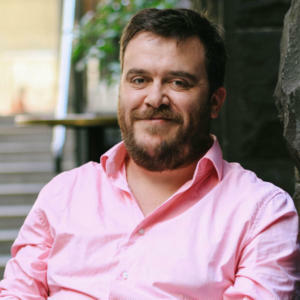 He wrote the musical KEATING!, hosts the program Superfluity on Melbourne’s 3RRR, and has appeared in places as diverse as ABCTV’s Spicks and Specks, the Melbourne International Arts Festival and the Festival of Dangerous Ideas at Sydney Opera House. 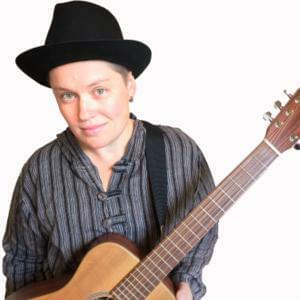 Isabel Angus is a multi-award winning writer and performer who has written and performed productions in a range of festivals around Australia. Isabel has been one half of theatrical comedy duo Isabel and Rachel, whose previous works include Isabel and Rachel’s EDGE!, which claimed various accolades, including Best Comedy at Melbourne Fringe Festival (2013) and a Weekly Award from the Adelaide Fringe Festival (2014). Penny Parsins is Isabel’s latest comic character from her recent solo show BLISS at the Melbourne International Comedy Festival. Taking a subversive look at the absurdity of extreme fitness and wellness culture, Isabel’s alter ego Penny is an internet-accredited fitness trainer and self-appointed life guru. Penny is an extreme #fitspo fanatic and entrepreneur who offers #authentic demonstrations from her unique brand of wellness, Perfect_Penny_Body_Bliss™. This is also the name of Penny’s professional Instagram account (which she would like you to follow asap for daily #fitspiration). Dave Arden is a Kokatha, Gunditjmara singer and songman. 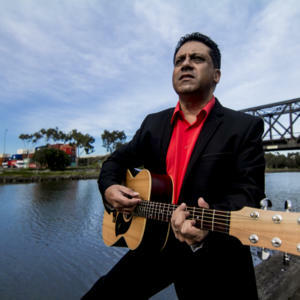 He has performed for 32 years in the Australian music industry with the likes of Archie Roach, Ruby Hunter, Paul Kelly, Kutcha Edwards, Bart Willoughby, Shane Howard, Altogether Band, Koori Youth Band and Hard Times. He also performed in, was a co-musical director and is a co-founder of The Black Arm Band – which toured around Australia and internationally. Sukhjit Kaur Khalsa is a first generation Australian Sikh spoken word artist, workshop facilitator, actor, producer and activist. 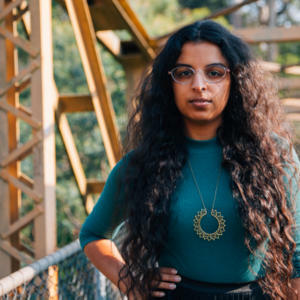 Within a short period, Sukhjit has gone from being a participant in the Australian Poetry Slam Competition in 2014 to gracing the stage of Australia’s Got Talent in 2016, and most recently as a speaker at TEDxUWA. 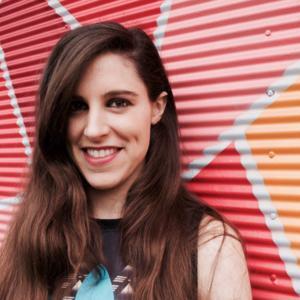 She has performed with notable artists such as Missy Higgins and L-FRESH the Lion, and her performances and workshops have led her to travel globally and across the nation. 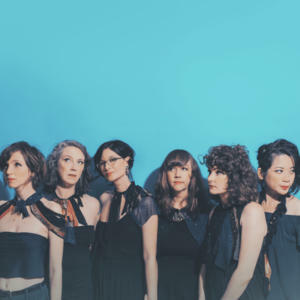 Newly-formed and all-star female acapella group Ladychoir comprises of six critically-acclaimed Australian singer-songwriters: Angie Hart, Emma Heeney, Tash Parker, Sophie Koh, Tess Hildebrand-Burke and Kirsty Joosten. The group's diverse repertoire ranges from original songs (penned by the award-winning songwriters within the group) to covers of Björk, Elbow and Dolly Parton. 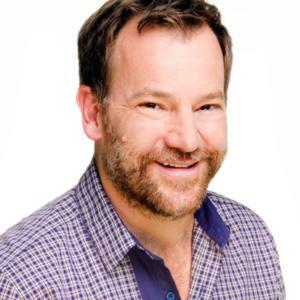 Lehmo can be heard every weekday morning on Melbourne’s radio airwaves on GOLD 104.3 FM’s Jo and Lehmo breakfast show. The former accountant is seen every Friday night on The Project panel. 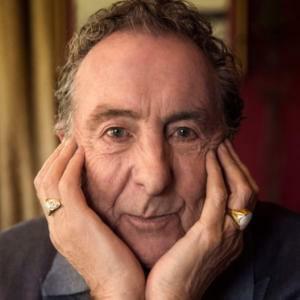 He is no stranger to TV, having also appeared on Utopia, It’s A Date, A League of Their Own, Good News Week, Rove Live, The Circle, The Glasshouse, Hey Hey It’s Saturday and Stand Up Live (UK TV). He was also a regular cast member of the much loved Before The Game for over six years on TEN. Lawrence is an award winning stand-up comedian, screenwriter and documentary-maker. 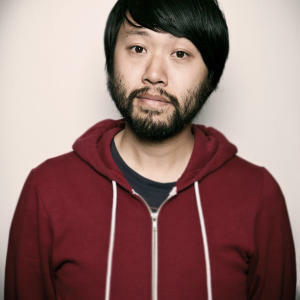 He created the ABC1 comedy shows Lawrence Leung’s Unbelievable and the AFI Award-nominated Choose Your Own Adventure and co-wrote and starred in ABC2's action/comedy series Maximum Choppage. Recently, he wrote an episode of The Family Law (SBS2) and played a sleazy nerd in Jane Campion's Top of the Lake. 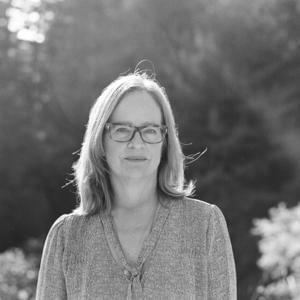 Ali Moore has more than 25 years experience as a journalist and broadcaster, working for the Australian Broadcasting Corporation, Australia's Nine Network, and for the BBC's global news network, based in Singapore. 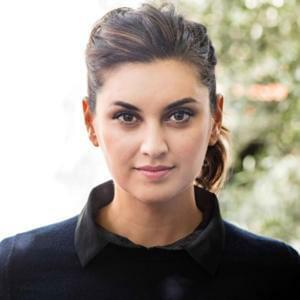 She has covered major news and current affairs events across the region, reporting from Australia, Singapore, Hong Kong, Malaysia, Indonesia, and China. She is now a freelance broadcaster and journalist and a Vice Chancellor's Fellow at the University of Melbourne, working with Asialink. 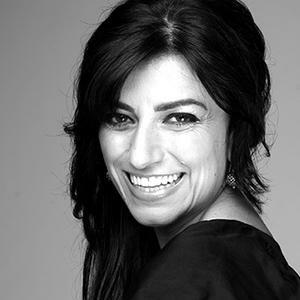 Angela Pippos is a journalist, television presenter, radio personality, author and MC. Angela left her native South Australia in 1997 to pursue a sports journalism career with the ABC in Melbourne. She’s best known for anchoring the sports segment on the ABC TV News for almost a decade. Searching for a new challenge in 2007, Angela ventured where no woman has dared go – the testosterone-charged world of breakfast sports radio. In 2017 Angela released her second book, Breaking The Mould – Taking A Hammer To Sexism In Sport, and she produced two documentaries about the rise of women in Australian Rules football, League of Her Own (Seven Network) and Heroes (ABC). Michael Williams is the Director of the Wheeler Centre. Jamila is author of the best-selling Not Just Lucky, a career manifesto for millennial women, and The Motherhood, an anthology of letters about life with a newborn. She is Editor-at-Large of the Nine Network’s Future Women and host of their podcast Future Women Weekly. 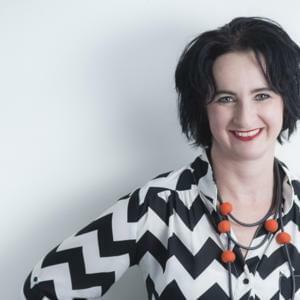 She's also a regular commentator on The Project, Today, The Drum, Q&A, an occasional host on ABC Melbourne and co-founder of the popular event series Tea with Jam and Clare. She previously worked in politics for the Rudd and Gillard Governments, advising on issues including media, women, childcare and employment. Jamila is an Ambassador for CARE Australia and board member of the Melbourne Writers’ Festival. She has been named as one of Australia’s 100 Women of Influence by the Australian Financial Review. She lives in Melbourne with her husband Jeremy, son Rafi and many loads of clean but regrettably unfolded washing. Selina Jenkins is an acclaimed musician, award winning cabaret artist and celebrated character comedian. 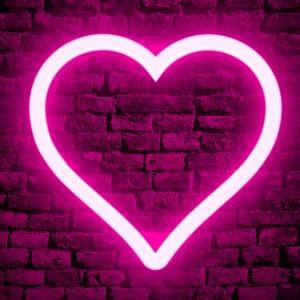 She has performed extensively throughout Australia and the US, appeared on ABC Comedy Up Late and will be debuting her highly anticipated new solo show ‘Thy Neighbour’ at this year’s Melbourne Fringe Festival. Selina is also the woman behind renowned comedy character 'Beau Heartbreaker'.